The thing about Batman is, he’s got the mysterious thing down to a science. He emerges deftly from the shadows, regularly escapes certain death, and of course, the secret identity is clutch. 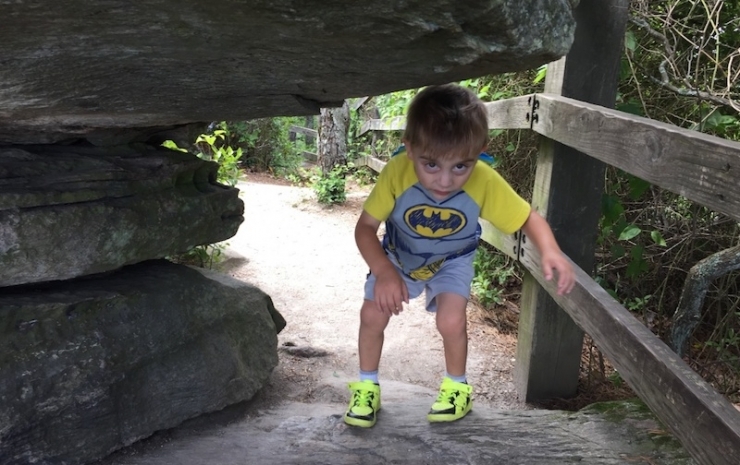 Ambiguity works well for Bruce Wayne – pardon the spoiler if you’re not a superfan – but it really loses its appeal when you’re trying to help your sick kid. A hero can be anyone, but Carson is a superhero. At just four years old, he’s a check-mark-verified Man of Mystery. There’s an evil villain wreaking havoc on his muscles, joints, and skull, and no one knows what it is. 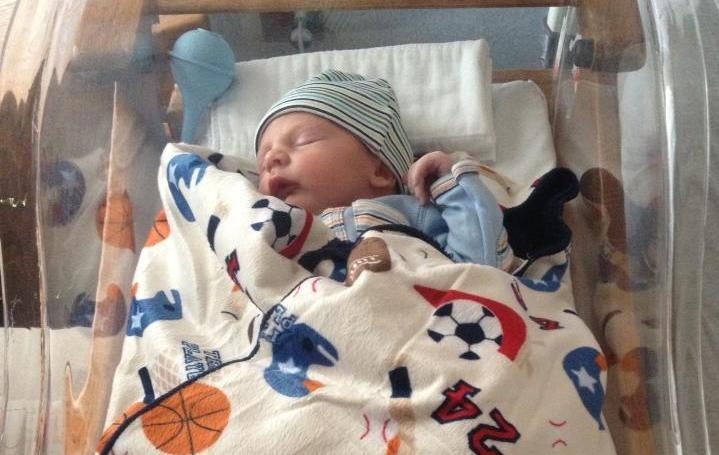 When he was born, his parents knew right away something was wrong, but so far, doctors are stumped on what he’s up against. From the very beginning, Carson’s muscles were tense, his movements were strained, the skin at his neck was stretched and webbed. And then there was the ASD. An atrial septal defect (ASD) is a hole in the heart that allows oxygen-rich blood to go into the lungs instead of out to the body. Sometimes ASDs close up on their own, other times they require surgery...only time will tell. Oddly, the ASD isn’t his biggest nemesis. 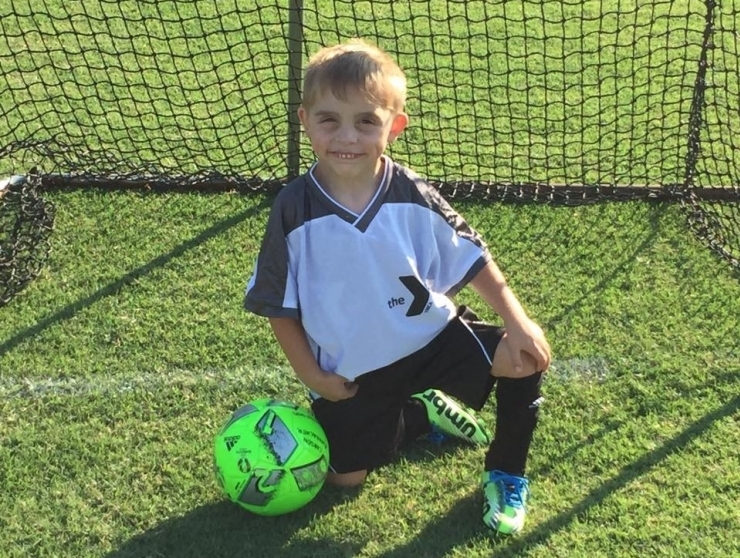 When Carson was about three, his parents took him to see a plastic surgeon to address the webbing at his neck. It was limiting his movement and activity, which is a real challenge for an active little dude. 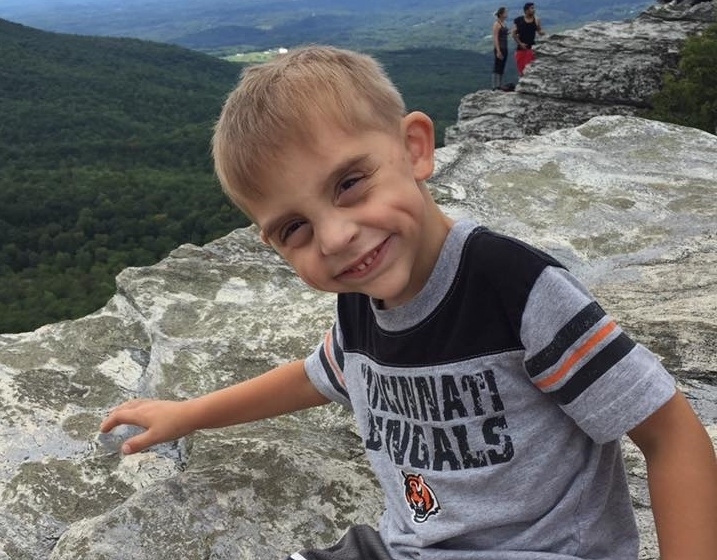 During the exam, the doctor discovered Carson’s skull had fused prematurely at the top (craniosynostosis), and it was elongated and narrow toward the back (sagittal synostosis). Both issues were severely restricting the space his brain needed to grow, and the mounting pressure was causing excruciating headaches. At times when the pain was too much to bear, Carson just shut down. He couldn’t do the things little boys do, like playing superheroes with his friends and bugging his older sisters. It was bad. I think we can all agree his sisters deserve to be properly annoyed by their little brother, right? 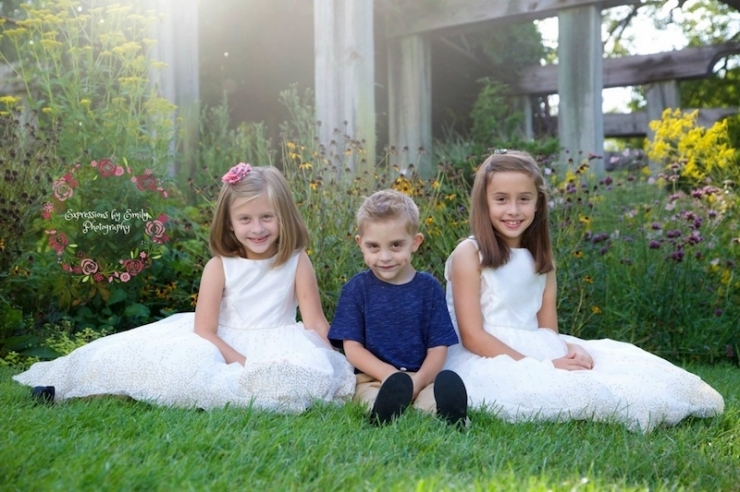 Tenacity and determination are qualities we see a lot in kids battling rare diseases. Oftentimes there’s no science to explain what’s happening to them, or a doctor with the right answers, but there’s always this sheer will moving them forward. Like they aren’t aware of their own limits. I asked Carson’s dad to describe Carson’s mantra. He said, “Even though you may not be able to do everything you want to, you can always try. Never give up on trying.” Wise words from a young man who can’t even reach the pedals on the Batmobile. 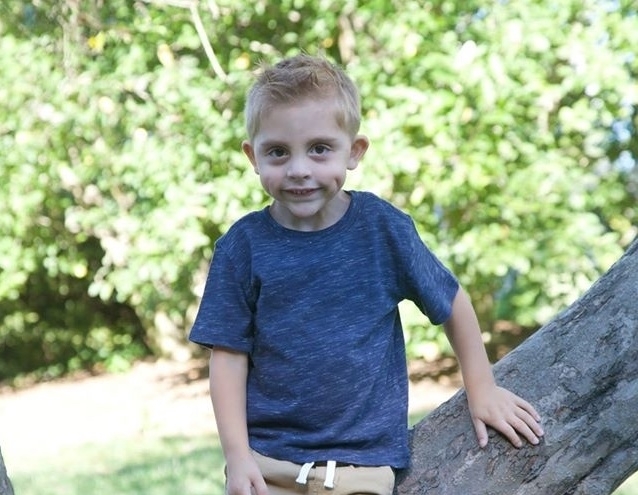 Last fall, Carson had surgery to correct the craniosynostosis and sagittal synostosis, and give his brain the room it needs to grow and develop normally. With the pressure from his skull relieved, the headaches disappeared. POW! Recovery will take several months and include lots of physical and occupational therapy, and he’ll have to wear this super cool helmet for a while to protect his head. 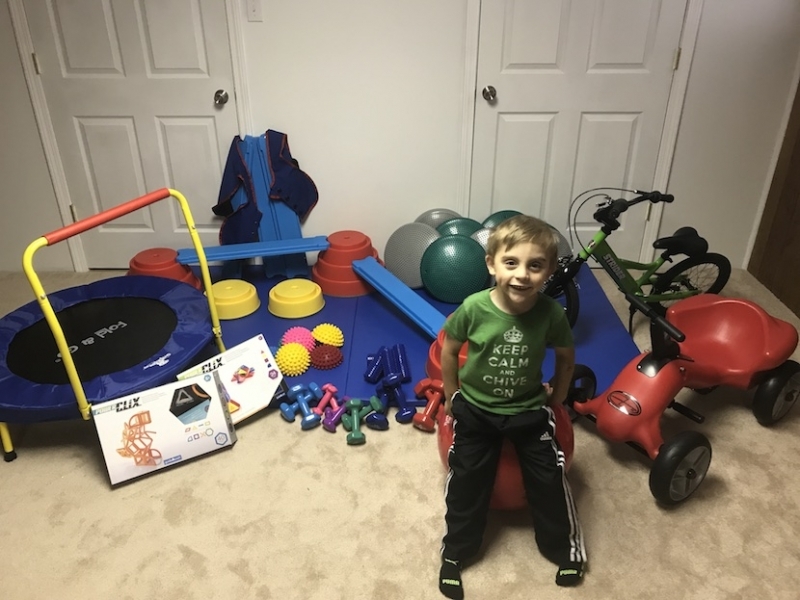 His neck surgery has to wait a while, so part of his PT and OT will address his tight muscles to help him move easier, keep up with his buddies, and be more independent. Superheroes are very into being independent, you know. 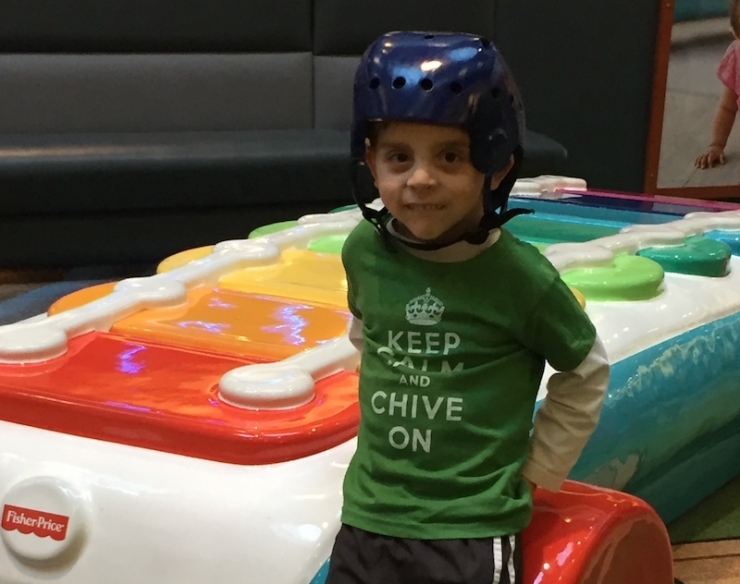 Therapy sessions are usually once a week, and the world needs Carson in top form ASAP, so Chive Charities provided a $2,000 grant for home therapy equipment to speed things up considerably. 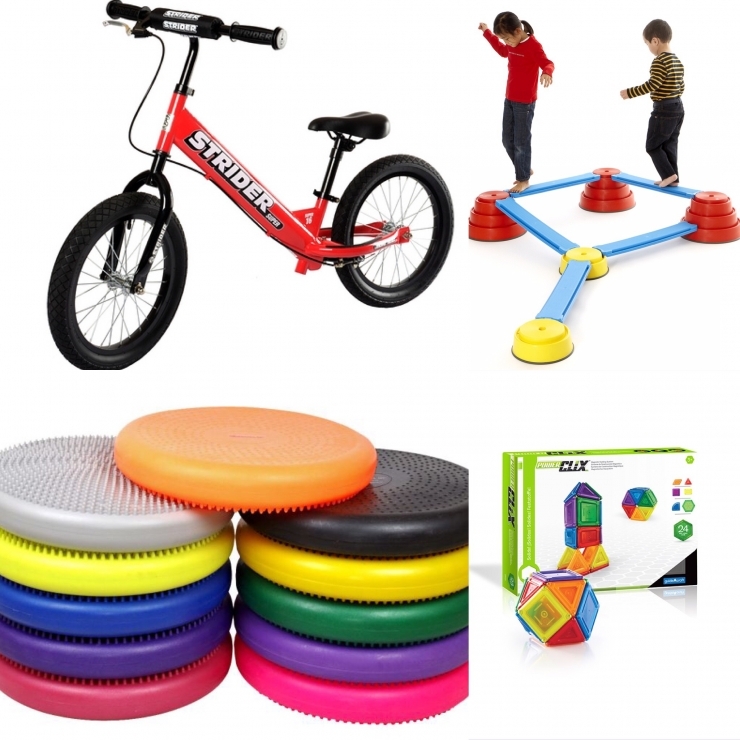 We’re talking fitness equipment, fine motor manipulatives, even a balance bike. 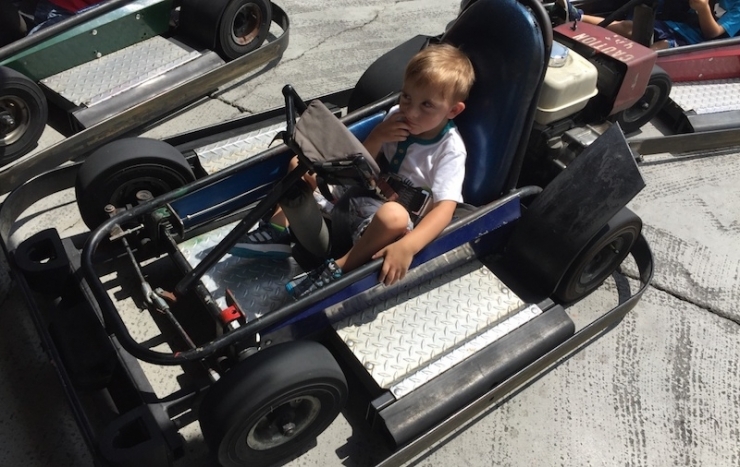 Carson’s gonna blaze through his recovery and strength-building! Cue the training montage. 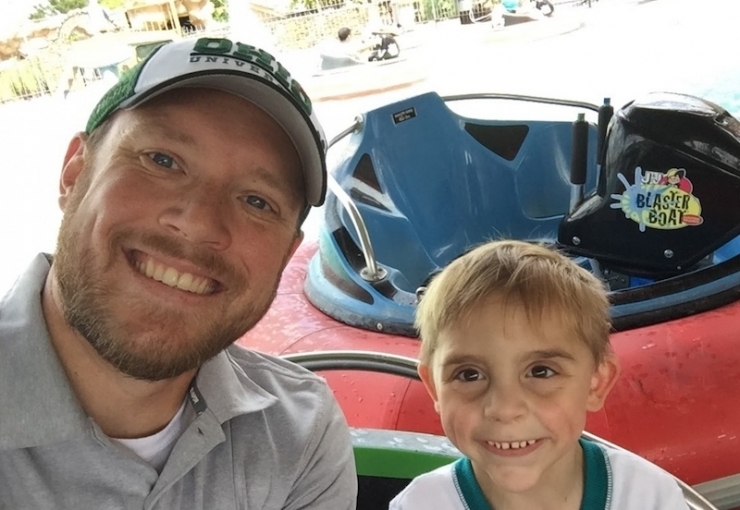 “Carson is a kid that has brightened our family’s lives and taught us all so much,” his dad shared. “He has a spirit that can take someone’s dark day and turn it around, and he’s shown us that we can overcome whatever is in our way with a just smile and never giving up.” That smile. It gets us every time. Our monthly donors save the world every day – it’s off the chain – and we’re incredibly grateful for their support. 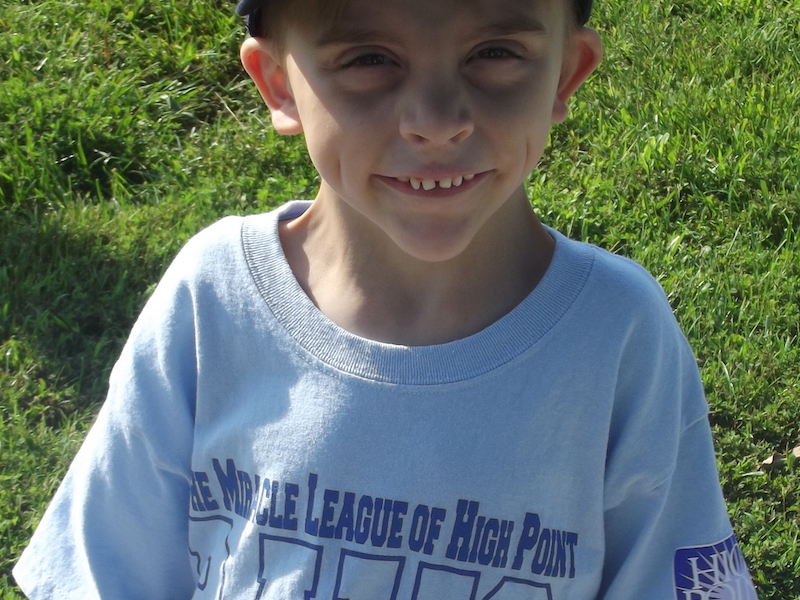 You can help kids like Carson beat their supervillains by becoming a Green Ribbon Member right HERE. Carson is counting on it.